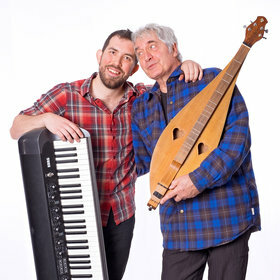 What do you get when you combine an infamous three-time Juno nominated dulcimer player with a classically trained rising jazz pianist, seasoned expertise with youthful exuberance, and old school groove with Broadway chops? Hillbilly concertos and Appalachian grooves! 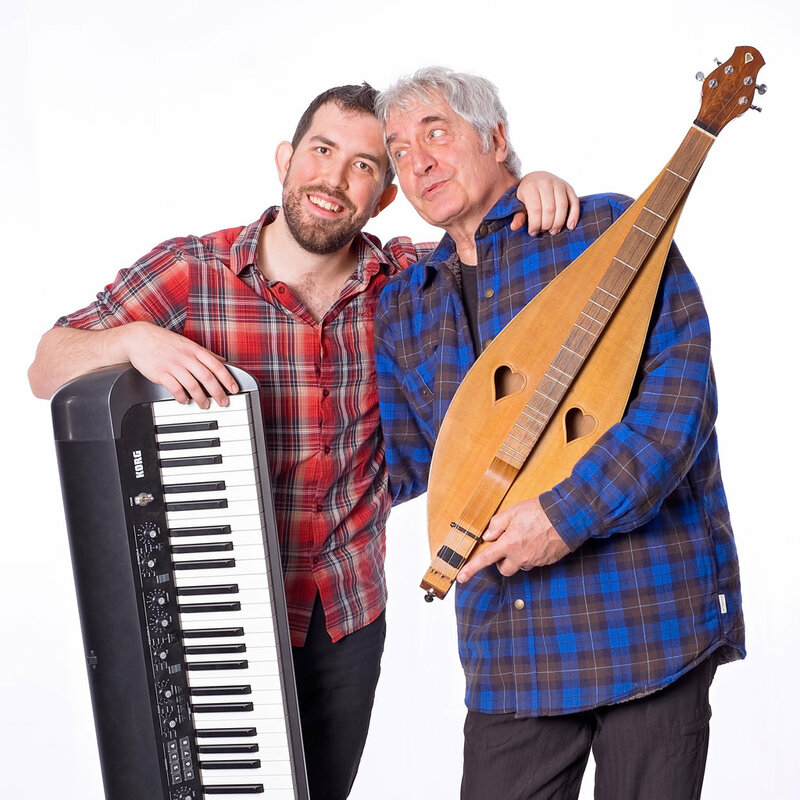 Veteran folk artist Rick Scott (Pied Pumkin) joins forces with young keyboard ace Nico Rhodes for an inter-generational smorgasbord of folk, jazz, classical, roots, blues and humour in a lively alchemy of songs, stories and musical mastery garnished with mischief and joie de vivre.